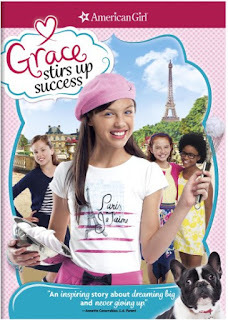 Right now you can get An American Girl: Grace Stirs Up Success on DVD for ONLY $9.99 (Retail $19.98)! 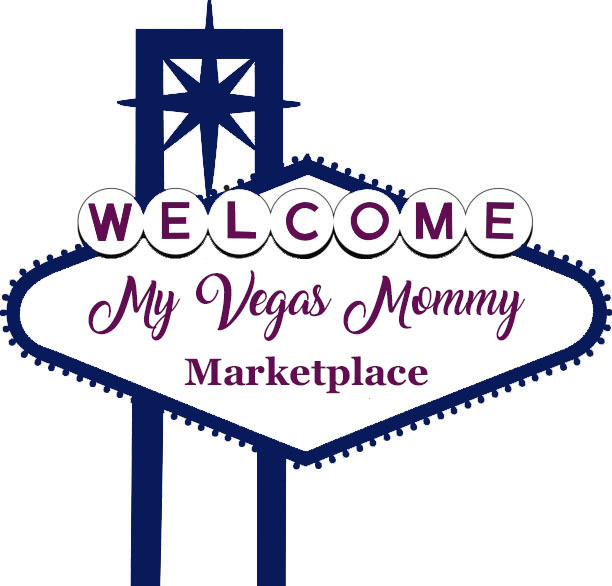 Grace has a real talent for baking and a passion for making delicious dreams come true. When her mom announces a trip to visit relatives in Paris, Grace isn't so sure about leaving her friends and their cupcake business. That is, until she discovers she'll get to work with her uncle and cousin in a real French pastry shop! But nothing goes as planned and her attempts to help out end in disaster.With some help from her family and a pup named Bonbon, she turns her vacation around. But when Grace returns home, she discovers her grandparents' bakery is in trouble! With their dreams on the line, can Grace find the winning recipe for success?